ATLANTA (August 17, 2015) – Fisher & Phillips LLP announced today that 84 attorneys have been selected by their peers for inclusion in The Best Lawyers in America 2016®. 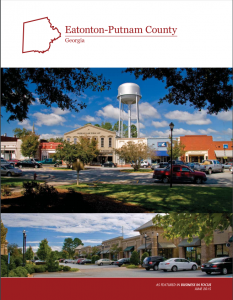 The attorneys, who specialize in labor and employment law, labor and employment litigation, employee benefits law, or immigration law represent 25 regional offices. All of the attorneys were honored for their labor and/or employment work unless otherwise noted. 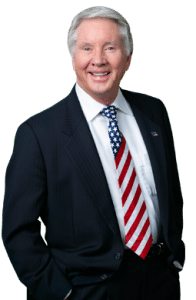 Tex McIver is a partner in the Atlanta office of Fisher & Phillips LLP. In his 30 year career, Tex has assisted clients nationally and internationally in their compliance efforts involving all federal and state employment laws. He advises employers concerning mergers and acquisitions, consolidation and streamlining (“rightsizing”) of organizations. Tex has also successfully defended employers in more than 200 union organizing campaigns, and he regularly handles contract negotiations, arbitrations, defense of corporate campaigns and the full range of strikes, lockouts and other interruptions of work. Tex has also written widely on employment law subjects and presented speeches and seminars to hundreds of business associations, bar associations and client groups concerning a broad range of employment law and legislative issues. This is the 10th year Tex has been on the The Best Lawyers in America 2016 List.